The Big Idea: Protect yourself, be comfortable, and enjoy the outdoors! You already have regular routines to get ready for different weather or planned activities. Preparing for mosquitoes will feel similar to these everyday situations when you go out. 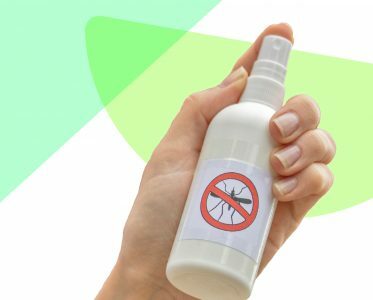 Here are simple tips to help keep mosquitoes away while playing outside. Cover up: Wear light-colored clothing that covers the body, such as long-sleeved shirts, long pants, socks, and closed-toe shoes. Have fun picking out an outfit together, and ask kids to find their light-colored mosquito-protection clothing! Can they find a light-colored pair of pants? Can they find a matching light-colored long-sleeved shirt?